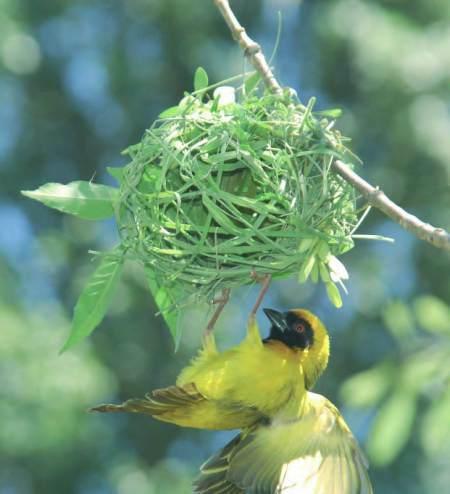 of weaver species in the world – 112 of 117.
well as to measure the impact of climate change. where they can be archived and accessed. in the School of Dance. modest grants for research development purposes. who have been through the ERP are considered as well. In 2011 grants in excess of R4 million were awarded. Supervision training is open to all academic staff. awarded, ranging in value from R150,000 to R165,000.